"Analog" Yeezy Boost 700 on tap for 4/27. 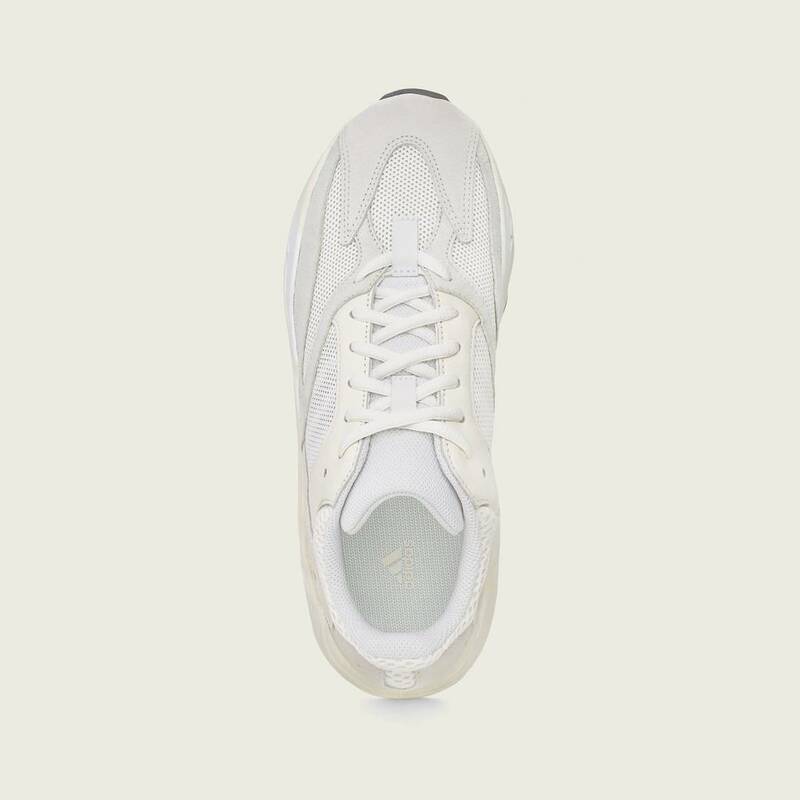 Kanye West and Adidas reportedly have approximately 20 different sneakers set to release in 2019, which will included a plethora of different Yeezy Boost 700s and Yeezy Boost 700 V2s. Among them, the upcoming Yeezy Boost 700 "Analog" which is officially scheduled to arrive on April 27. Sneaker source @HanZuYing recently unleashed a fresh batch of photos, including some on-foot shots, giving us a detailed look at what to expect from the "Analog" Yeezy Boost 700. Today, Adidas provided the official photos, which fall in line with the leaks that have surfaced over the last few weeks. 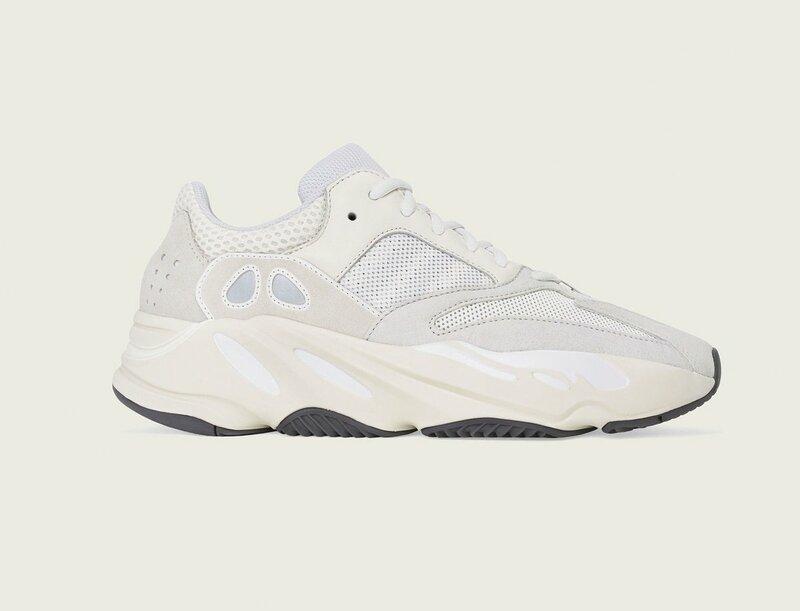 Unlike some of the other darker toned Yeezy sneakers, the Analog iteration sports a combination of white and cream throughout the leather, mesh and suede construction. 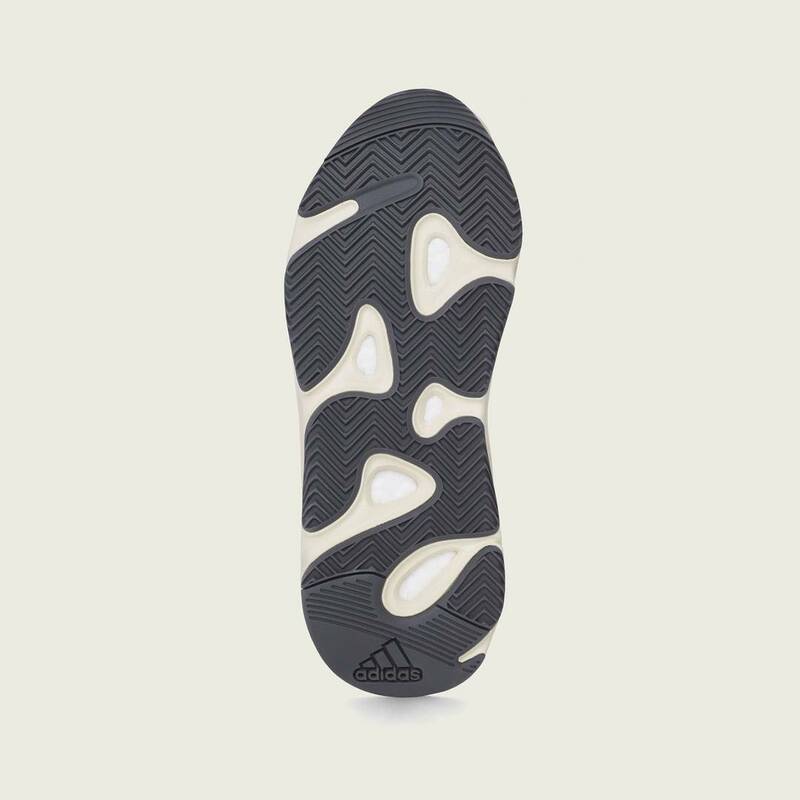 Additional details include reflective accents near the heel and a black outsole beneath it all. 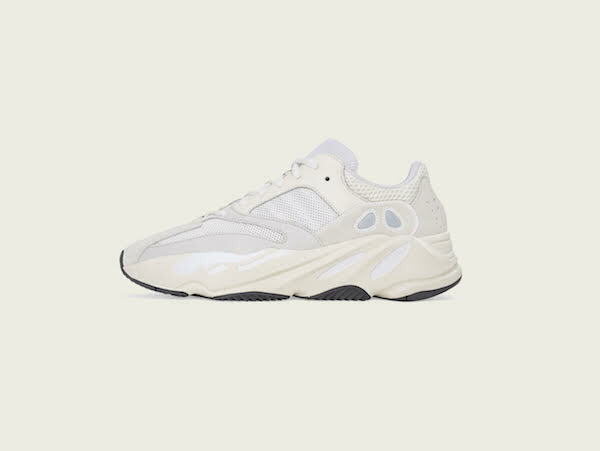 Check out the official images below, and peep the upcoming "Vanta" Yeezy Boost 700 V2 here.